Race Concepts’ Ilyas established a 10-second lead after the opening night stage in Sprint de Bengaluru to head to Day 2 as the favourite for the win. 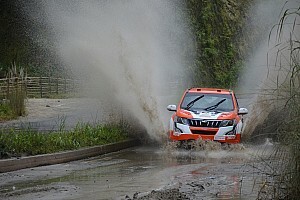 However, his advantage came under serious threat from INRC3 runner Mascarenhas, who was classified only third - and 18 seconds down on Ilyas - after the opening day's proceedings. 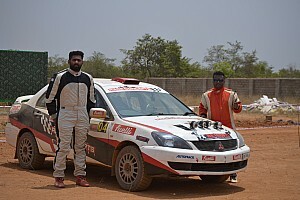 Driving a stock car, Mascarenhas gained nine and eight seconds respectively in the last two stages of the rally, bringing down the deficit to Ilyas. 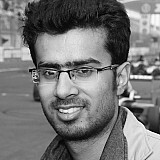 However, it was ultimately not enough to usurp Ilyas as the Chennai-based driver claimed victory in the non-championship season opener. Mascarenhas was later handed a hefty six-minute penalty for arriving late at the starting point on Saturday, dropping all the way to the back of the field. 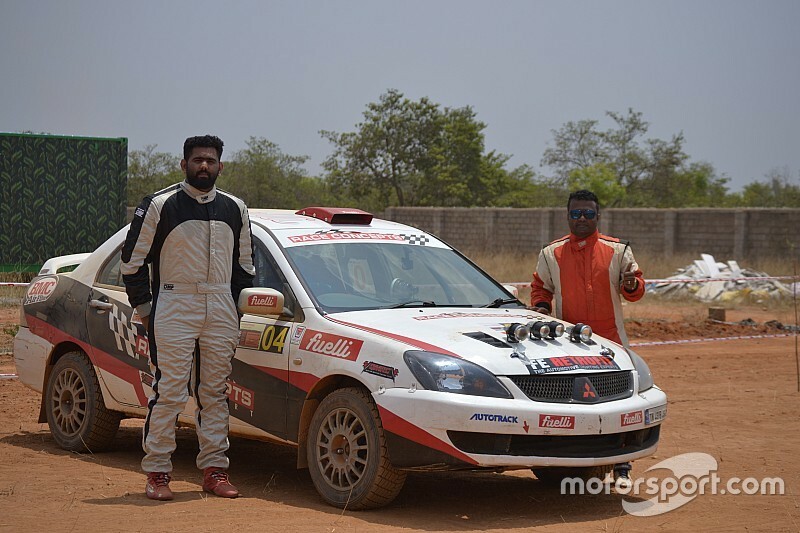 With Mascarenhas out of contention, Dhruva Chandrashekar finished second behind Ilyas and took a class win in the INRC3 category, while Sanjay Agarwal completed the overall podium spots. 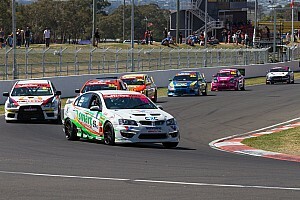 INRC, now run by new promoter Champions Club, featured a ladies class for the first time. 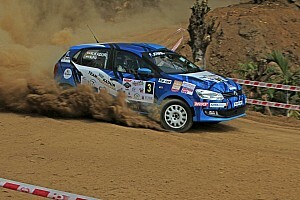 Shivanu Pruthvi, who starred in the first half of our debut Volkswagen Ameo Cup season last year, was declared the winner ahead of seasoned rally driver Harshita Gowda.